Arghya Banik, Flickr Creative Commons. Singing Happy Birthday is a relatively new tradition in our world. While birthdays have been celebrated for well over a millennia (in fact, it was originally considered a pagan tradition! ), the singing of happy birthday is less than a hundred years old. While the original song was originally written in English anonymously in 1911 and set to the tune of an American song, Good Morning to All, written for a Kindergarten class in 1893, the song has become immensely popular and has transcended borders. Some countries have translated the words into their own language while others have created their own version. Here at HMNS, we have had a lot of families sing the birthday song in English and then sing it again in the families’ native tongue. Happy Birthday has been sung in Chinese, Spanish, Arabic, Swahili, Hebrew, Greek, French, Hindi, Polish, German and more! We have even sung it in ASL, or American Sign Language. 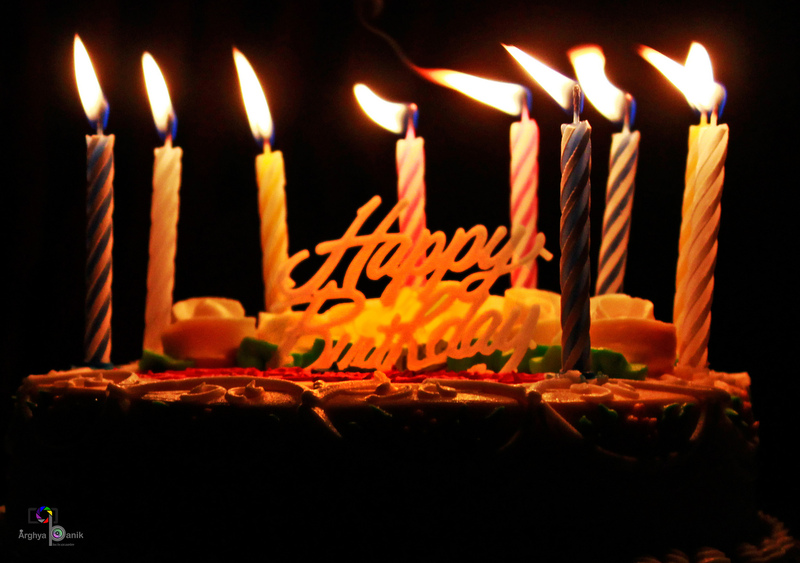 Did you know that the Happy Birthday song has been a hotbed for debate regarding its copyright? In 1935 the original publisher of Good Morning to All songbook was granted the copyright to the song (later bought out by Warner) and has held the copyright for 80 years! It wasn’t until last year during a lawsuit regarding its unlawful use in a documentary film that a federal judge declared the song public domain. So go ahead and sing away! Melissa Wang, Flickr Creative Commons. Unlike the birthday song that originated in American, the tradition of a birthday cake dates to the eastern hemisphere to early Roman times. Traditionally, the flat cakes sweetened with honey were only baked for the most important people, but by the mid-1880s a large population of the eastern hemisphere had adapted it for everyone. Of course birthday cakes have changed dramatically throughout the centuries, to where now it is hard to distinguish them from a wedding cake. 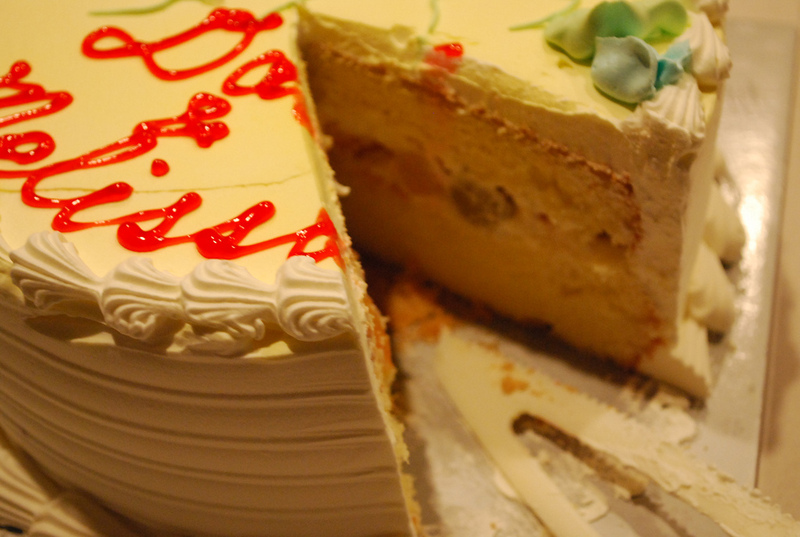 In many cultures, including American, the cutting of the cake symbolizes good luck. The birthday person makes the first slice into a new birthday cake to physically signify the beginning of a new birth year. At HMNS, we have also seen more traditions involving the cutting of the birthday cake. Many Indian families will either have the birthday child a piece, or even a few pieces, of cake and the family takes turn coming up and feeding the cake to him or her. Sometimes this is extended to only the child’s parents and grandparents, but occasionally we have seen extended family feed the birthday child as well. We have seen South American parties touch the birthday child’s shoulder and head following the singing and right before the cutting, or even pulling on the ear lobe of the birthday child for each year of their life. Moyan Brenn, Flickr Creative Commons. Now a days it is a very common practice to gift money or a gift card at a birthday party. Quite simply, for many people it is easier than dealing with the stress of picking out a present that the birthday recipient will like. No one wants to buy the dud present. However, there are cultural traditions regarding the gift or money that you may not even be aware of! Everyone has probably seen a person with money pinned to their shirt. If you are like me, you probably thought this was a pretty modern tradition that sprang out of nowhere. In fact, this is a tradition heavily rooted in the Cajun culture in New Orleans. From there, many link it back to West Africa and Nigeria. Like many traditions, this one has been adopted and can be seen being practiced by many people, not just a person of African descent. Another tradition that is found in multiple cultures is the act of throwing money in the air as participants dance and sing. This is more oft than not seen at a wedding, however we have seen this adapted to birthday parties as well. The roots for this are widespread, with countries in Europe, Africa, South America, and North America all having their own take. 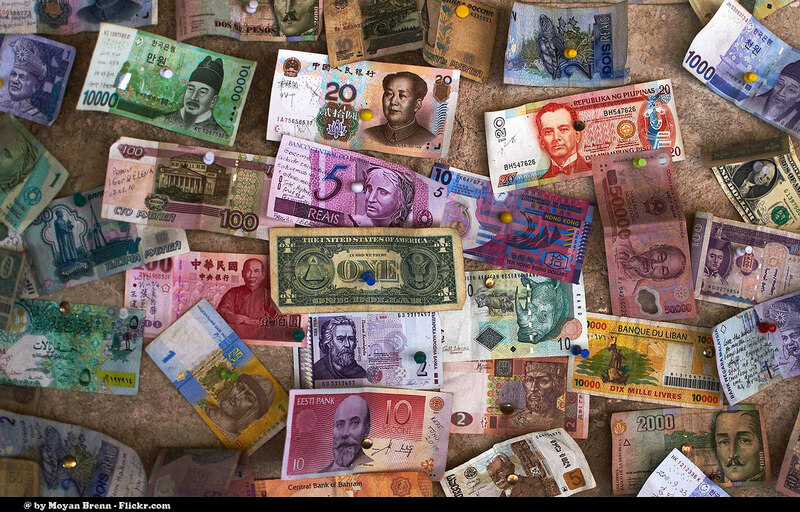 In China, money is not thrown around but wrapped in red paper, the red symbolizing energy, happiness, and luck. 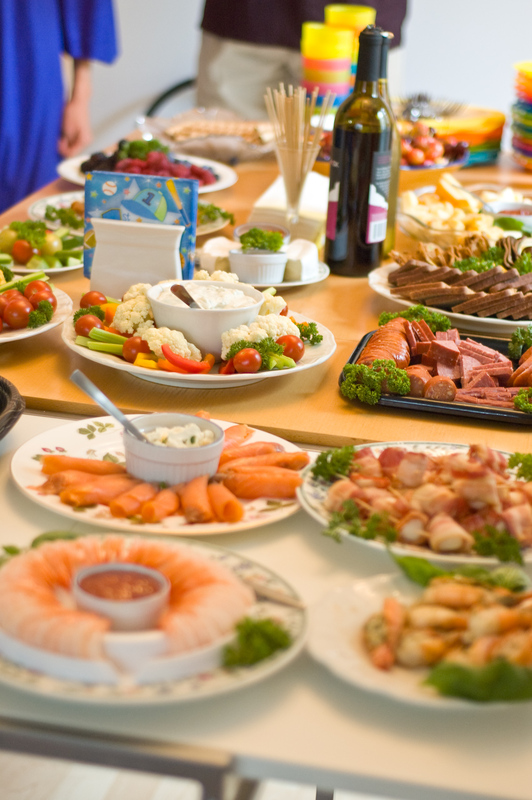 Food can be a very important part of many families’ celebrations. At HMNS, we allow families to bring in their own food or have it delivered for birthday parties, so we are treated to a wide variety of cuisine from around the world. Some traditions we have seen are that families from the Philippines bring pancit, long noodles that signify long life. Indian families dine on dudh pakh, curry, and chutney. Korean families bring rice pudding for the entire party. Brazilian families create an elaborate dessert table for their guests to enjoy. The taste and the smells of the different foods add to the excitement of the day. No matter what traditions that your family has for birthdays, we welcome them at the Houston Museum of Natural Science and look forward to celebrating your special day with you! Editor’s note: Rochelle is the Birthday Party Coordinator and Karen is the Birthday Party Manager for the Houston Museum of Natural Science.